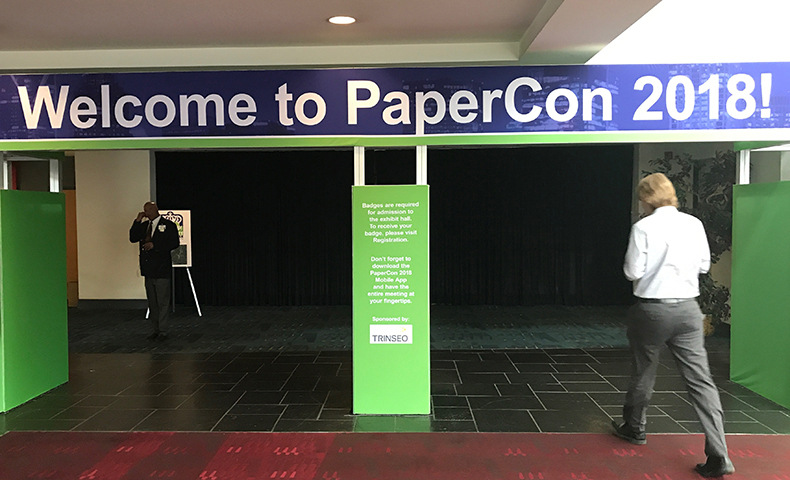 The TAPPI Women’s Summit, held this week at PaperCon 2018, inspired and honored women in the pulp and paper industry. Learn more about this event and the women who were recognized for their industry leadership. Three Domtar colleagues were honored with industry awards at PaperCon 2016, an annual conference sponsored by the Technical Association of the Pulp and Paper Industry (TAPPI). See why they were selected.